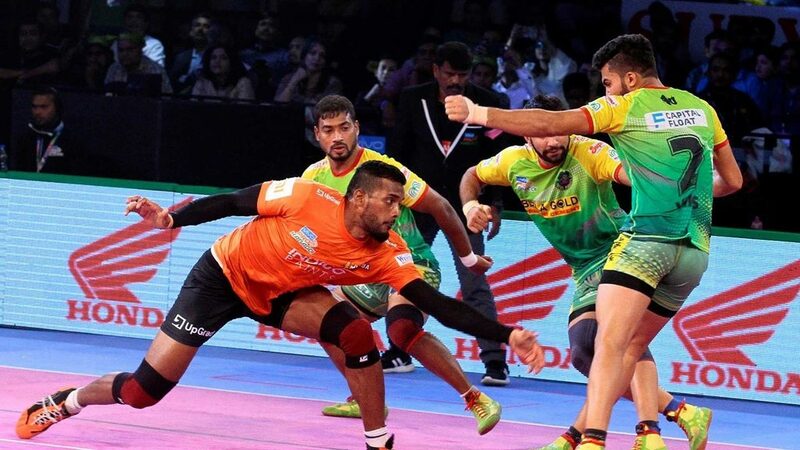 The VIVO Pro Kabaddi Season VII auction saw a series of intense bidding wars for some of the world’s best kabaddi talents leading to some audacious and even season-defining purchases from the teams. While there are plenty of signings to choose from, here are some of the most interesting acquisitions from the auction. While their defence blossomed and finished fourth in scoring last season, Telugu Titans’ raiding department could only rank 11th in the league and to address that, the team management targeted and signed Siddharth Desai for the upcoming campaign. Desai, the highest scoring raider from Season VI available in the auction pool, will reunite with coach Gholamreza Mazandarani at Telugu Titans and if the raider manages to replicate or even better his performance from the previous campaign, Telugu Titans could be a force to be reckoned with. 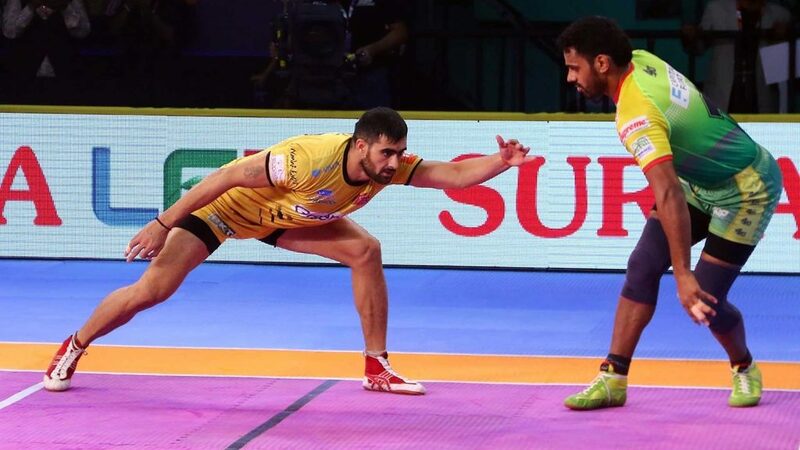 After six highly successful seasons with the Telugu Titans, VIVO Pro Kabaddi’s all-time leading scorer Rahul Chaudhari moved slightly further to the South and joined Tamil Thalaivas for the upcoming campaign. 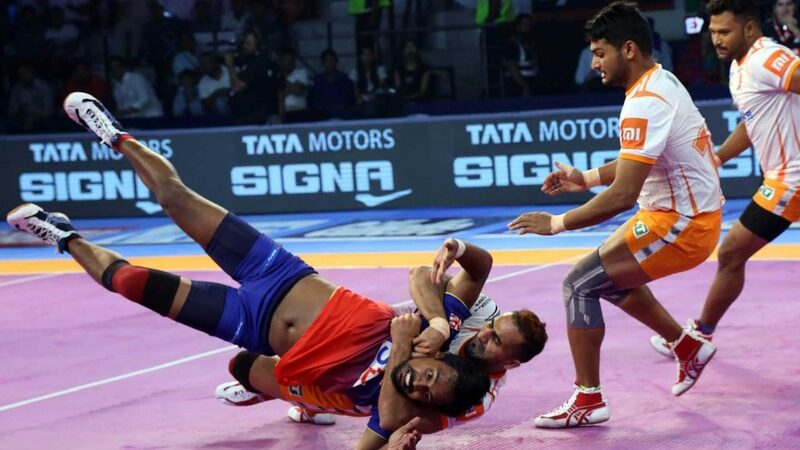 Despite skipper Ajay Thakur scoring over 200 points in each of his first two campaigns with Tamil Thalaivas, the team is yet to make it the VIVO Pro Kabaddi Playoffs. But, their new potent raiding tandem of Thakur and Chaudhari possess the ability to wipe out an entire defence by themselves and this duo could exactly be what the Tamil Thalaivas needed to end their playoff drought. Having used their retentions and Final Bid Matches to keep hold of their heavy-hitters, U.P. Yoddha sought an elite raider to compliment Rishank Devadiga and Shrikant Jadhav in the raiding department and managed to add Monu Goyat to their ranks for the upcoming campaign. Goyat, who was a major contributor in Patna Pirates’ title-winning campaign in Season 5, will not only bring his vast skillset as a raider but will also add championship pedigree to a U.P. Yoddha team that will be aiming to capture the VIVO Pro Kabaddi crown. An already elite defensive setup, U Mumba pursued Sandeep Narwal aggressively in the auction and given the all-rounder’s record in VIVO Pro Kabaddi, it’s a little surprise why they were keen to get him on board. Narwal is the league’s third-highest scoring all-rounder with 483 points in 101 appearances and is also one of only three players with over 250 tackle points to their name in VIVO Pro Kabaddi. With Fazel Atrachali at one end and Sandeep Narwal on the other, U Mumba could yet again be the top dogs in defence in VIVO Pro Kabaddi. 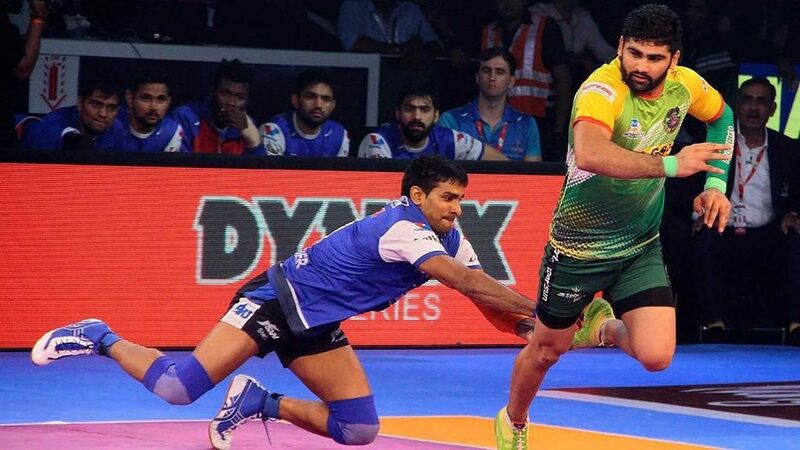 After missing the playoffs for the first time in league history, Patna Pirates went into the auction looking for a leader in defence and found one in veteran Surender Nada. A two-time Best Defender Award winner, Nada is one of the most accomplished defenders in VIVO Pro Kabaddi history. He also earned some coaching experience from the previous campaign and given Nada’s ability to lead and perform on the mat coupled with his expertise as a coach, the Left Corner could help the Patna Pirates defence immensely in Season VII.